We are a group of fashion enthusiasts with a wealth of experience and expertise across Retail, Wholesale, R&D, Textile Technology, CSR, Quality Assurance, Sourcing, Production, and SCM. 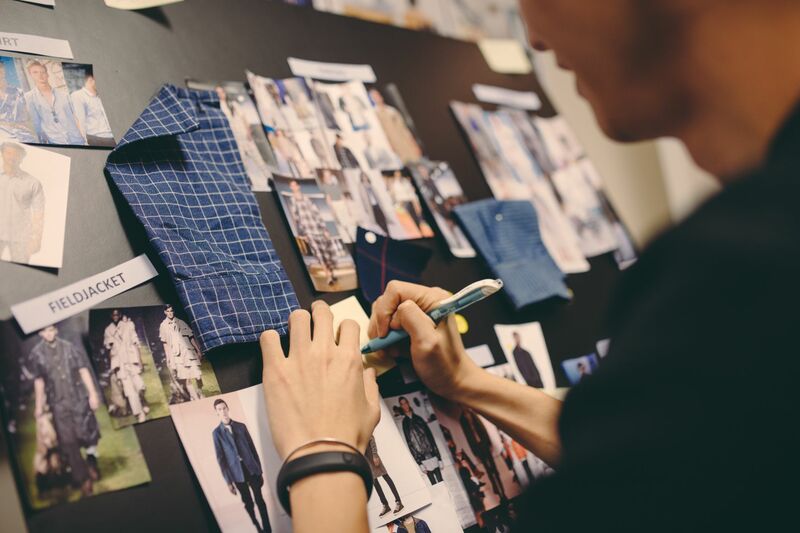 Obsessed with fashion and digital savvy, we embrace the fundamental changes upending the world of fashion to offer an unrivaled edge in product creation. We personalize the sourcing experience, so the products truly manifest the individual brand philosophy of our clients. Our Goal is to create products that help make our customers more successful.